Here at Multec, we pride ourselves on providing a much-needed service for local farmers & when you make a purchase with us it’s the beginning of a unique partnership. 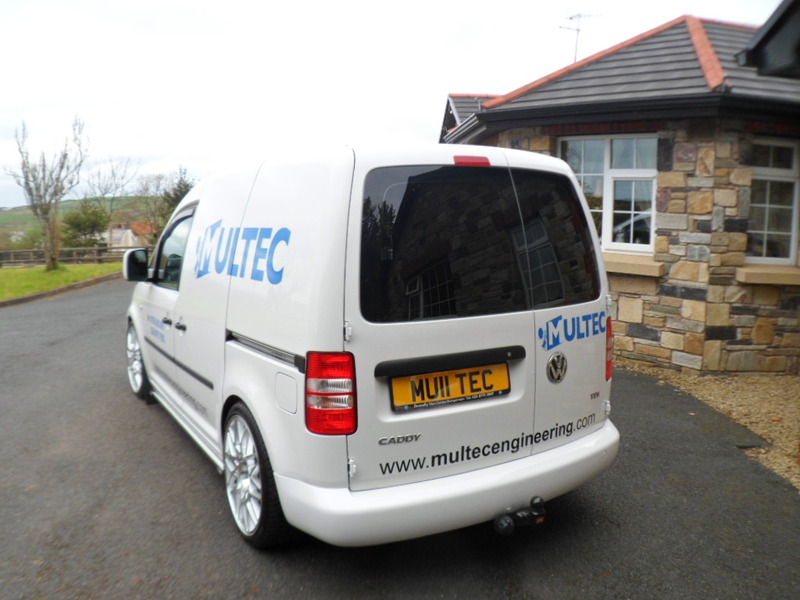 As a small family run company we will be here to help & support you throughout the long lifetime of your new Multec product. If there is anything you need, just ask. If we do not have what you are looking for, we will be happy to source it for you upon request. We have a great working relationship with several other manufacturers as well as our own network of machinery dealers who may also be able to provide what your looking for. If you feel you need help sourcing a particular piece of farm machinery, please get in touch with your requirement and we will do our best to find exactly what you want and at a great price too! We are interested in taking on sub-contract welding work, offering fast turnaround for "Agricultural' & ‘Industrial’ machinery. As subcontractors we can offer a "collect & return" service with full project welding, painting and deadline guaranteed! 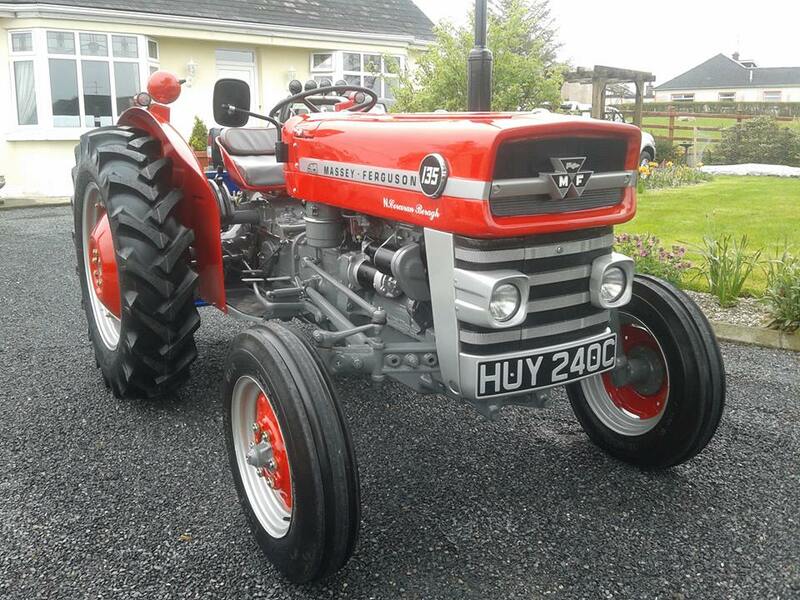 Here at Multec, we believe it is essential to provide a service for local farmers, welcoming small & big jobs alike, such as basic mechanic work & repairing farm machinery etc. If you want to sell your farm machinery, we can advertise it for you or if you just want to maintain your machinery then we offer the service of repairing & re-spraying. A quotation for such jobs will be given before & payment will be expected before collection or return. 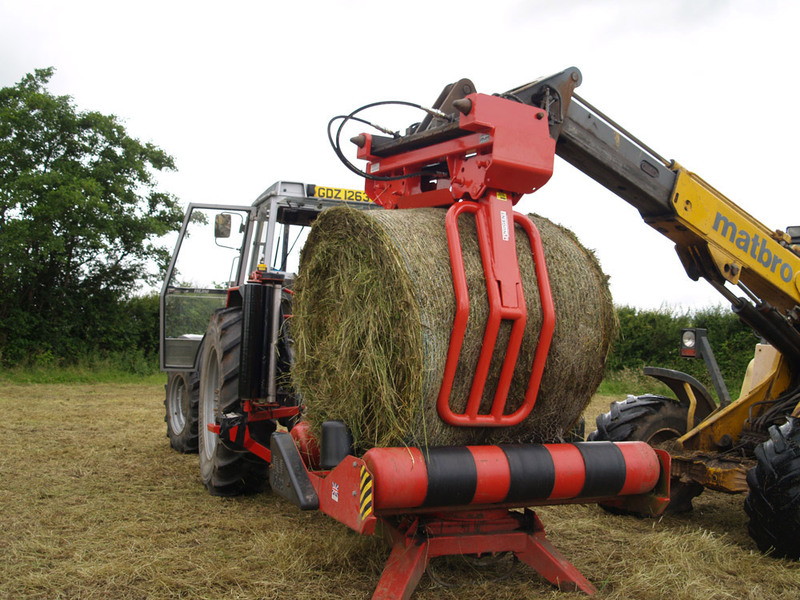 Local farmers are also welcome to trade-in their used machinery when buying our new machinery!